KYIV. 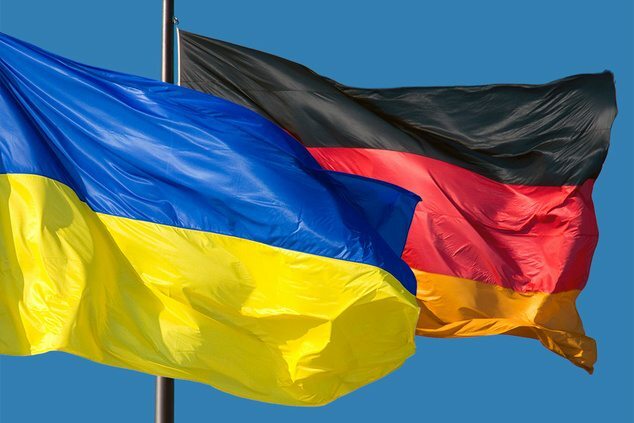 April 28 (Interfax-Ukraine) – Germany will issue EUR 1.4 billion to Ukraine in credits, financial assistance and grants, State Secretary of the German Ministry of Foreign Affairs Markus Ederer has said. While delivering a speech at the International Conference on Support for Ukraine in Kyiv, he said that this year Germany would issue EUR 70 million as part of bilateral assistance, and EUR 500 million as financial borrowing for budgetary support. In addition, Ederer said that Germany will provide EUR 200 million in grants for the energy sector, energy efficiency, decentralization, civil society etc.